Mr. Donald H. Henry is an Of Counsel member in the Litigation Practice Group. His specialized areas of practice include eminent domain and fiduciary litigation. 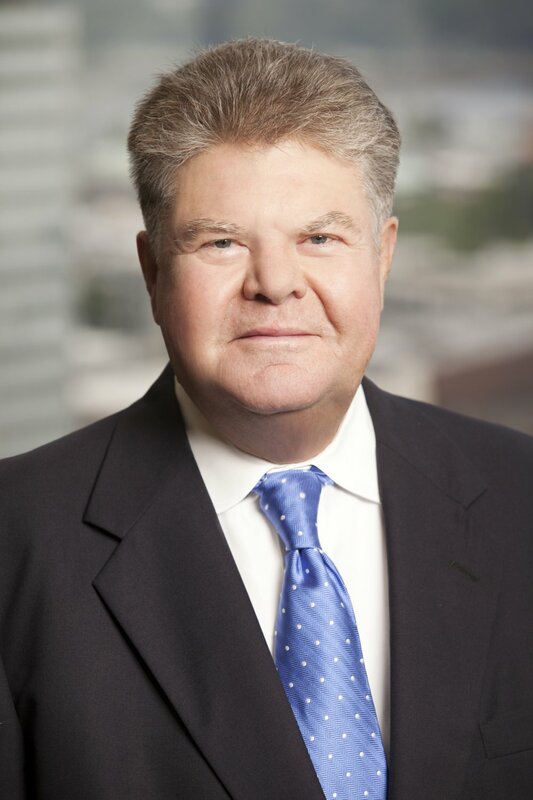 Mr. Henry has represented clients in connection with acquisitions and sale of assets, regulatory investigations and dispute resolution by arbitration, mediation or litigation. Representation of clients in connection with banking services, acquisitions and sale of assets, regulatory investigations and dispute resolution by arbitration, mediation or litigation. Served as lead counsel to publicly-held corporations and private entities in connection with reorganization, asset acquisitions and dispositions, borrowings and defense of claims against corporations and their officers and directors. Specialized areas of practice include bankruptcy, eminent domain and fiduciary litigation.